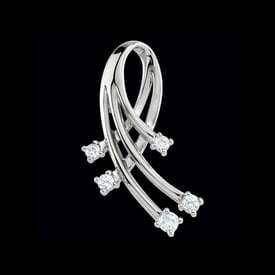 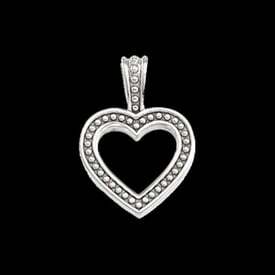 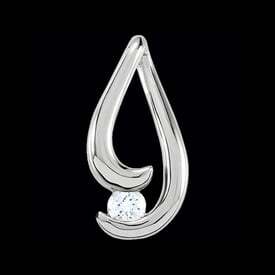 Splendid Platinum diamond rounded free-form pendant. 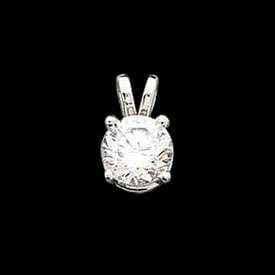 Very stylish Platinum pendant is set with a 3.2mm round .12 ctw SI 1 G-H color diamond. 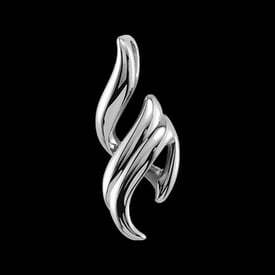 Platinum pendant measures 25mm top to bottom by 12mm across. 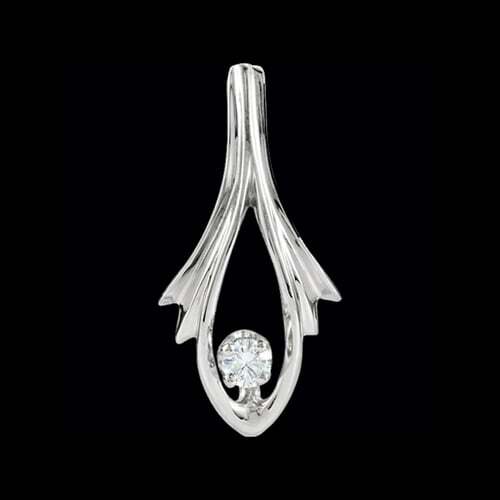 Beautiful design pendant.